At Well Seen Signs, we’re a full–service sign shop offering quality custom signs, banners, vehicle graphics, wall graphics, and more! We’re committed to providing exceptional custom signs and graphics to all our communities in the Central Coast area. As a Top Rated Local® sign company, we proudly serve every city in San Luis Obispo County, the Central Coast, and beyond. 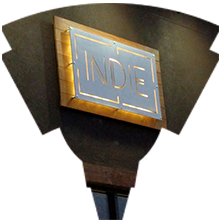 Below are some of the most popular custom sign services we offer. Take a look and let us know how we can help you! Start A Sign Project Today! 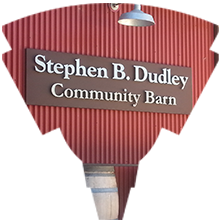 If you’re ready to start a sign project, give our sign company in San Luis Obispo County a call or reach out to us online. 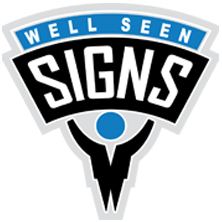 Our team at Well Seen Signs looks forward to working with you!